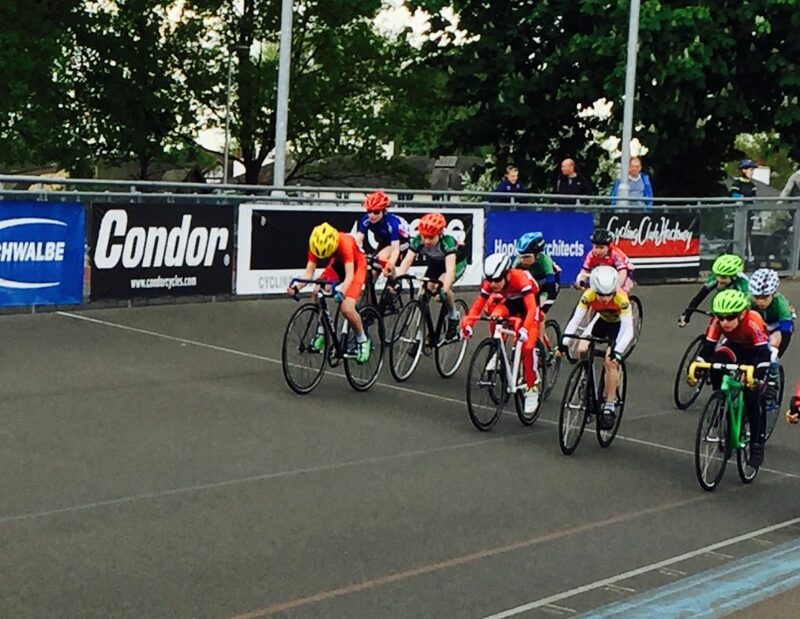 Congratulations to all our riders who competed in the 1st round of the Regional Youth Omniums last weekend! We are very proud of you all! 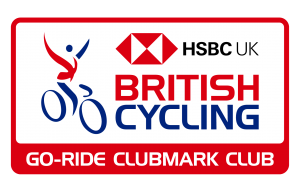 In the Regional Omniums, riders compete in 5 events at each of 3 rounds hosted by Britsh Cycling registered clubs, with the top four riders overall in each group in the youth A boys, youth A girls, youth B boys and youth B girls categories qualifying to enter the national final. 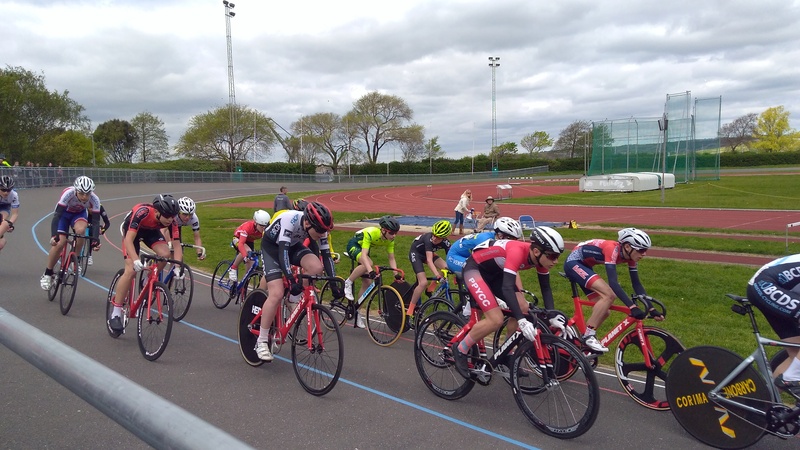 On Saturday 22nd April, Finn Anderson Grout, Tom Pughe Morgan, Freddie Newman, Josh Golliker, Dylan Hicks and Rahul Fortescue Talwar all competed in the South Region, hosted by Susie’s Youth Track at the Porstmoth Velodrome, whilst on Sunday 23rd, Lukas Nerurkar and Luke Goodwill , and PPYCC second claim member, George Pittock, riding for his 1st club, Thanet, competed in the London region, hosted by VC Londres at Herne Hill. Saturday at Portsmouth was sunny with favourable riding conditions, but cold! The event was well run and all the riders rode well and competitively within their age groups. Finn and Tom, riding in Youth A had the biggest field of 19 riders, with fast and exciting racing. 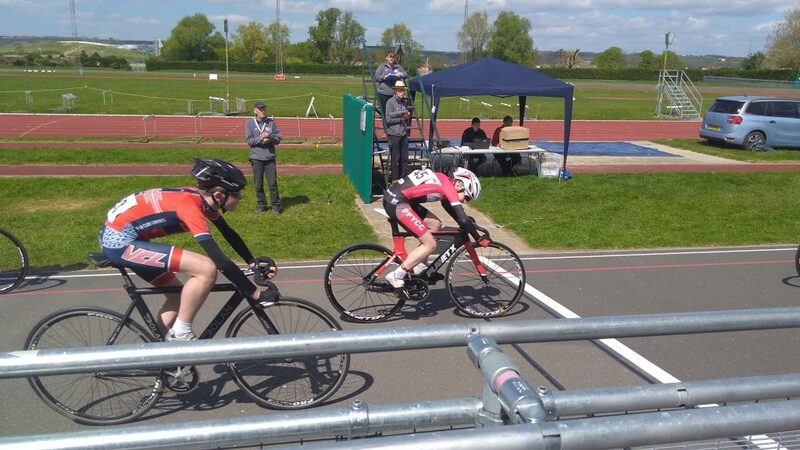 Following a winter of gaining experience in the London Youth Track League, both Tom and Finn were competing in their 1st Regional Youth Omnium. Finn, riding with lucky number 13, led the group from the 1st event, an individual time trial, with a finishing time of more than 3 seconds faster than his nearest rival. Tom also rode exceptionally well, but as a first year Youth A, was competing against older and more experienced riders, and maintained a fantastic overall position on 8th. Dylan, Josh, Freddie and Rahul competed together in the Youth B age group, all rode competitively and it was great to see so many PPYCC riders in one age group. Rahul and Freddie, as 2nd year Youth B riders, were able to use their experience and strength to maximum effect, Rahul finishing 1st and Freddie 2nd overall. 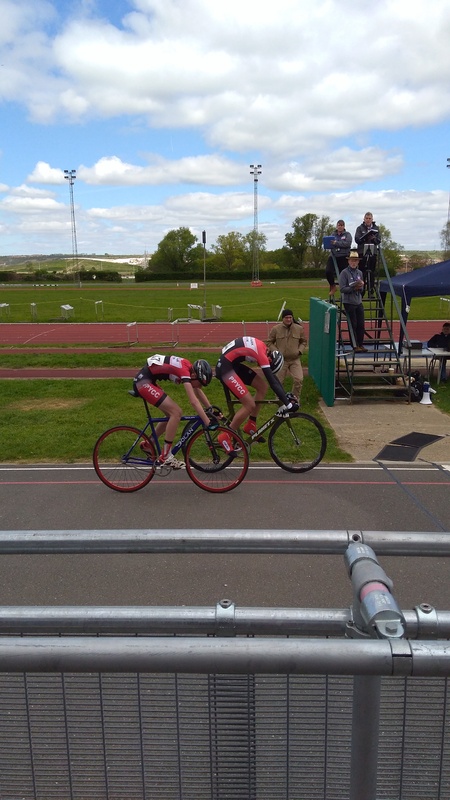 Dylan and Josh, as 1st year Youth B riders, also performed brilliantly, and achieved fantastic results, placed in the final results 5th and 6th respectively. Dylan came 4th in the scratch race! 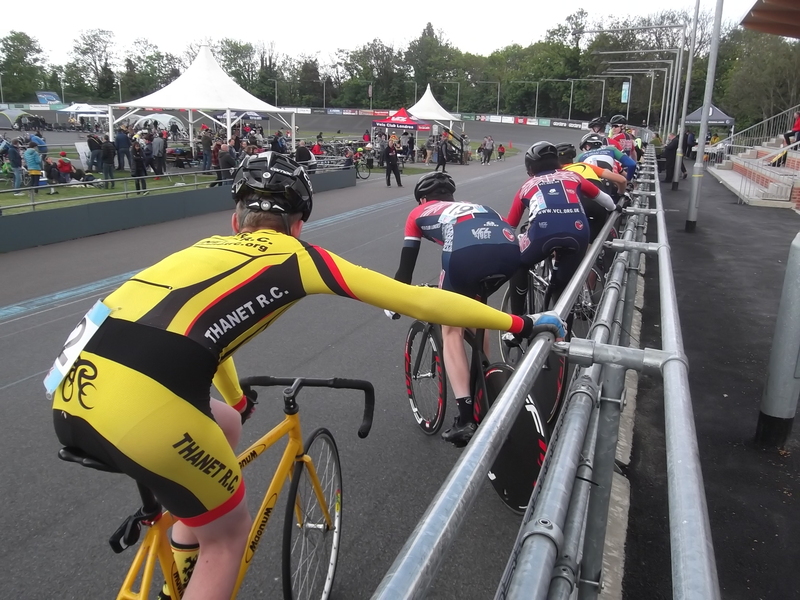 Sunday at Herne Hill was also cold, but sunny too, with good riding conditions. 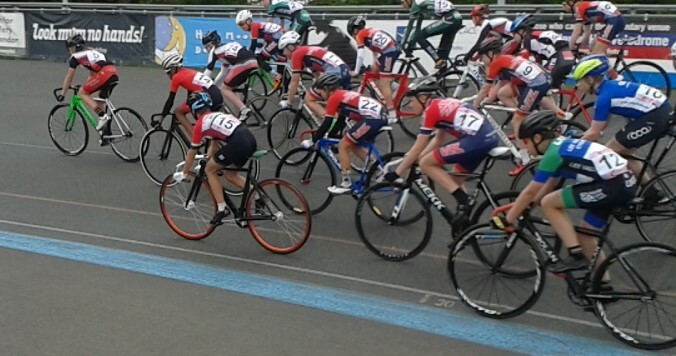 An otherwise good days racing at Herne Hill was sadly over shadowed by crashes in several age categories and we wish all the riders a swift recovery. 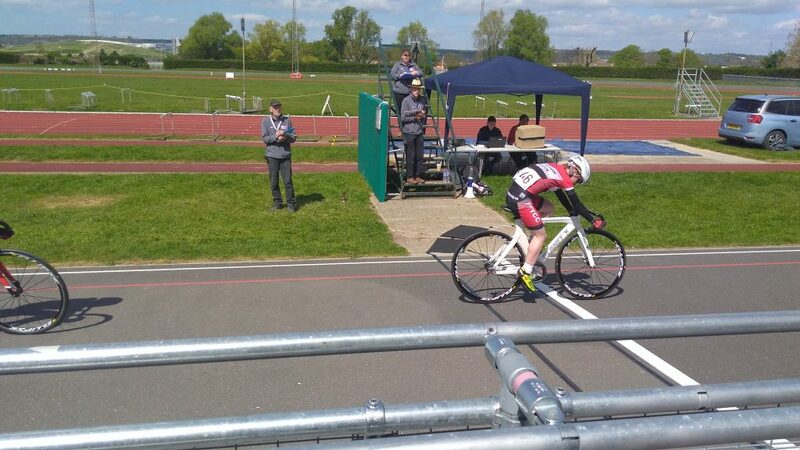 Luke raced hard in Youth C, with a cold, and held onto 3rd place until the final event, the points race, where the new points system meant that he slipped back to 6th after losing ground in the first 2 sprints for points in the race. Lukas also raced fantastically in Youth B, competing against old rivals from VCL, and kept at the front of the group, racing hard and tactically, finding gaps from nowhere! 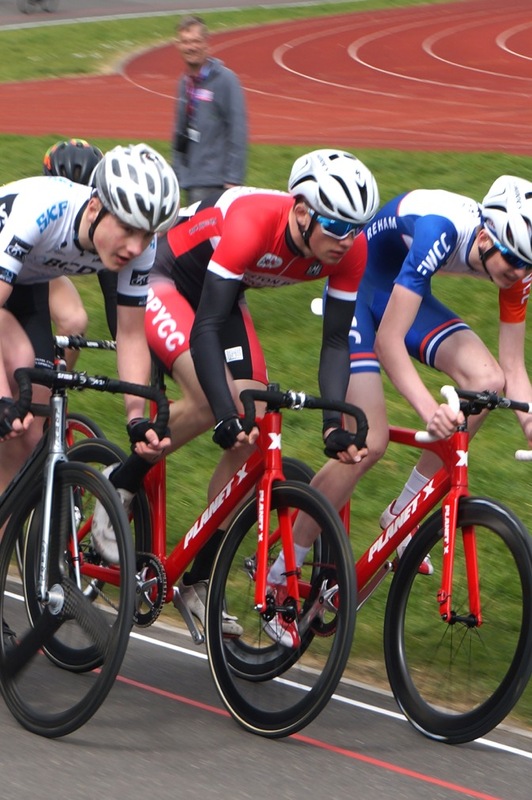 George was also competing as a first year Youth A, in his first Regional Omnium, and the four races combined to give George 24th overall, which was about where he expected to be among his first year U16 rivals. George inThanet colours, with a PPYCC bike to match! 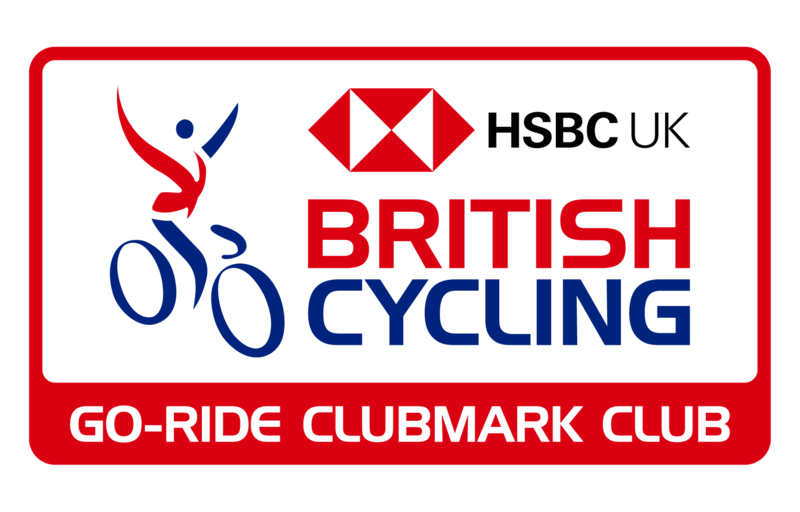 The next round of omniums are in the next 2 weeks, on Saturday 7th May at Welwyn for the London region, and Saturday 13th May in Bournemouth for South Region, again we wish all the riders the very best of luck!